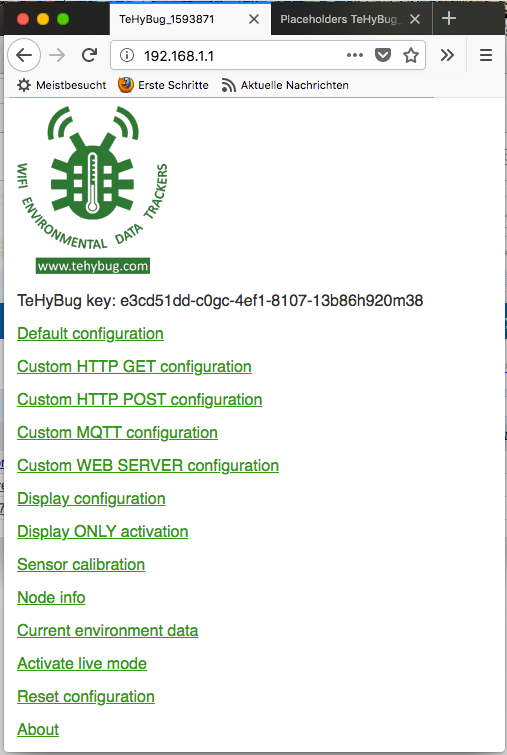 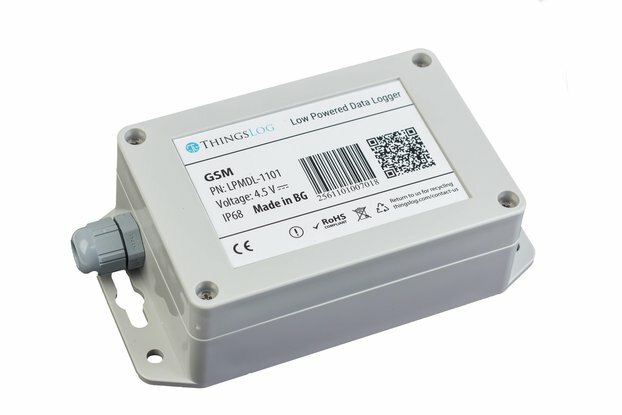 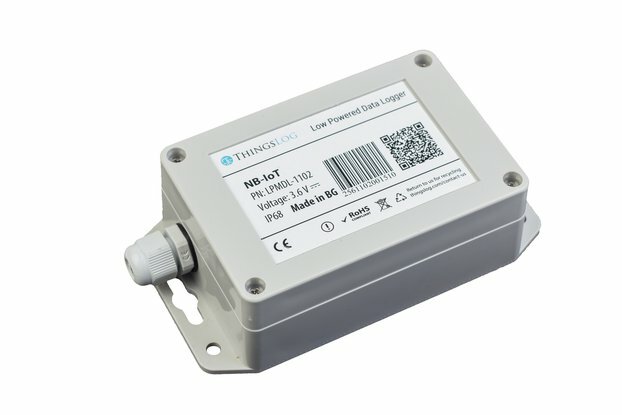 TeHyBug is probably the most advanced and featured environmental data logger. 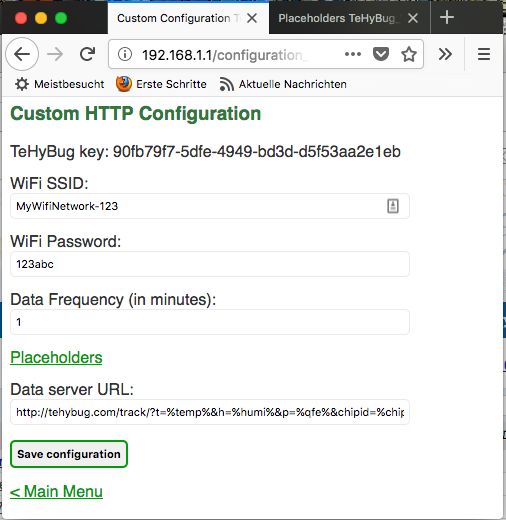 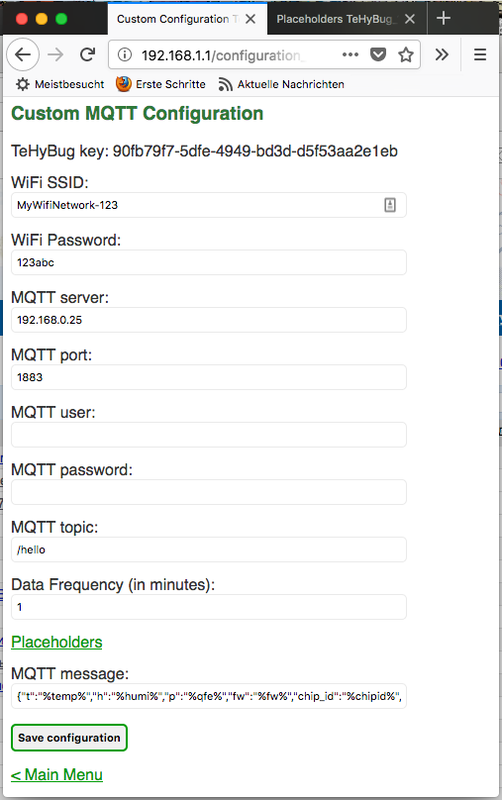 It serves the data via HTTP, MQTT, OLED Display or Webserver. 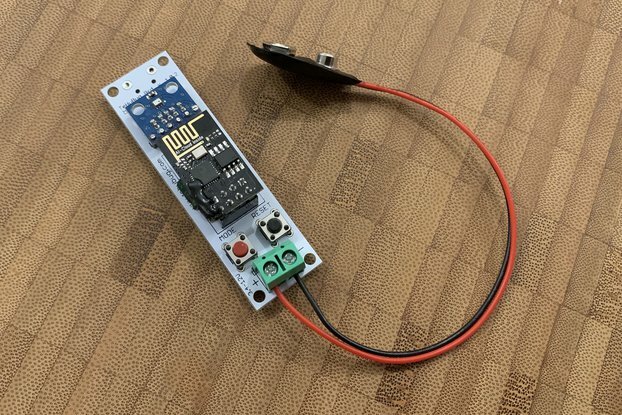 Select an ESP8266 module, modified ESP-01 or ESP-12 which is soldered to an ESP-12toESP-01 converter board. 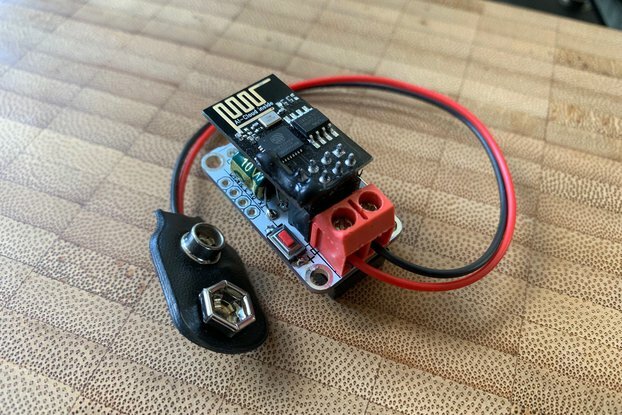 VEML6070 or MAX4400 will be soldered to the back of the TeHyBug PCB because the front panel is taken by the BME280 sensor. 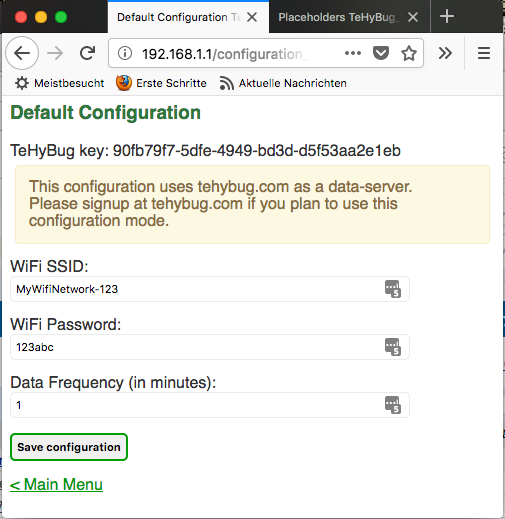 In case you selected an additional OLED display option, then the sensor will be connected with 10cm long wires to the TeHyBug PCB.